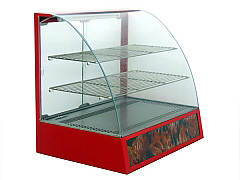 The Table Top Hot Food Display Cabinet would be ideal to use with the Kuroma chicken pressure fryer we have available. 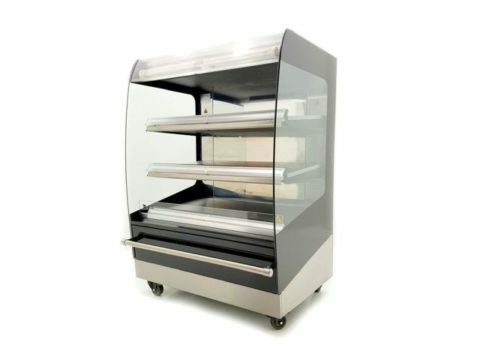 – Lights up inside and has 2 shelves. – It runs from a normal 13 amp plug.